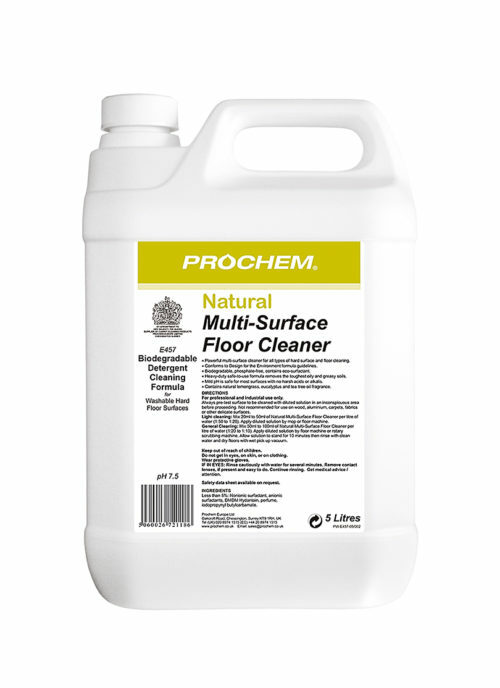 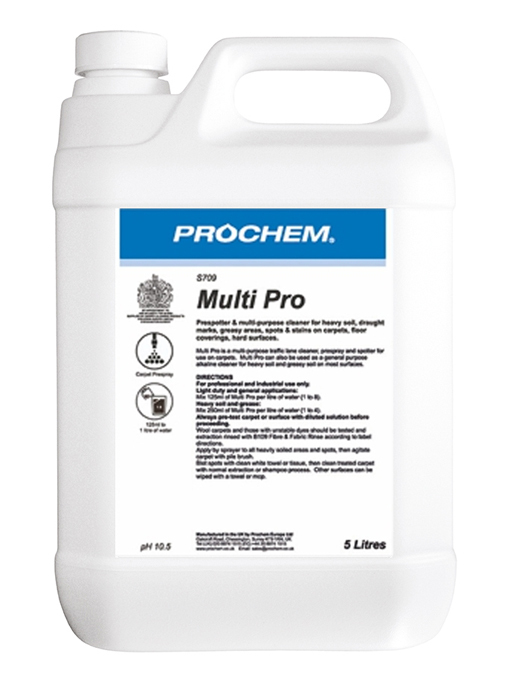 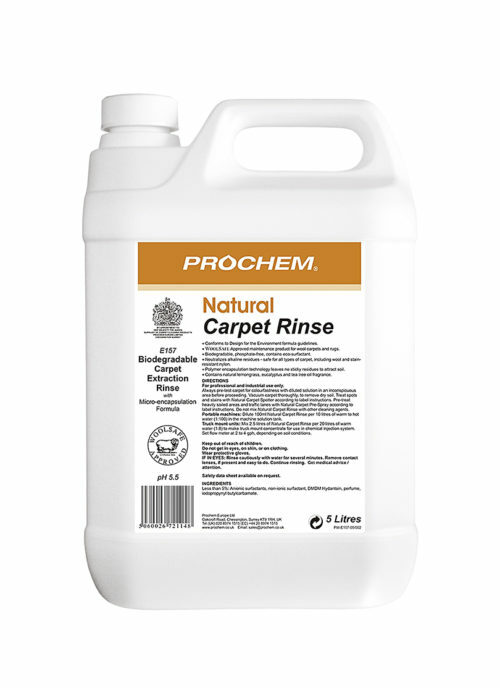 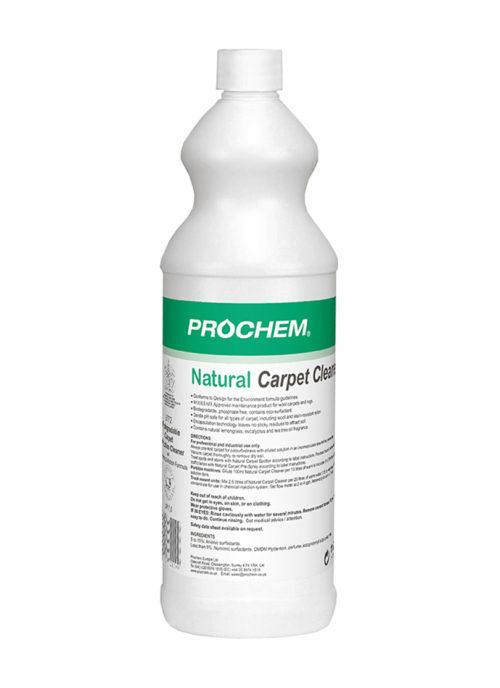 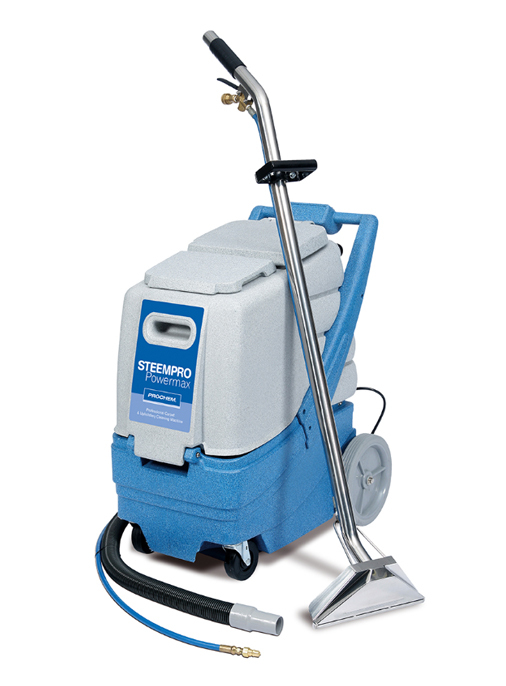 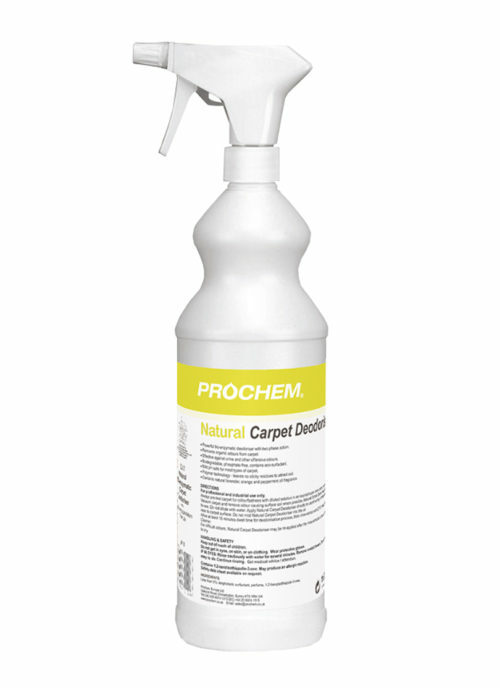 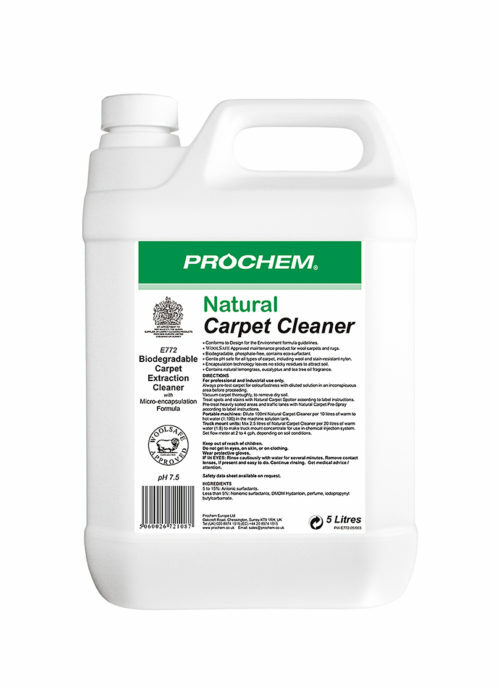 Natural Range - Prochem Europe Ltd.
A neutral pH spot cleaner for removing a wide variety of spots and stains from carpet. 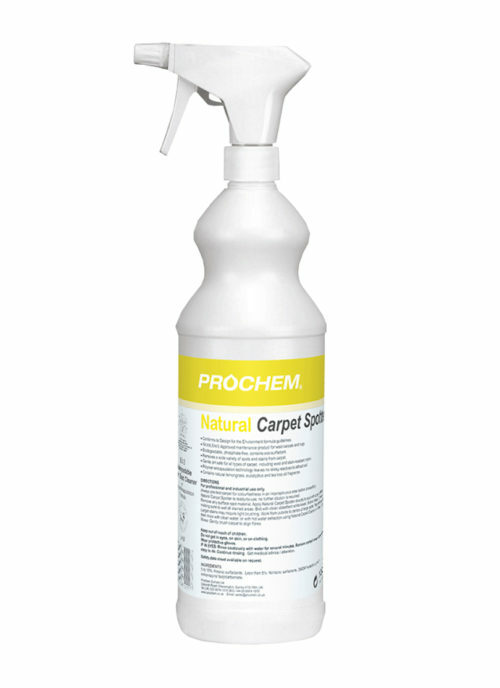 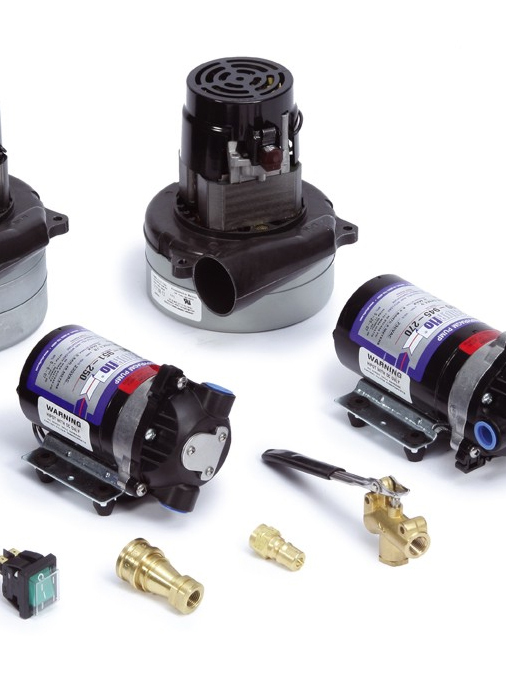 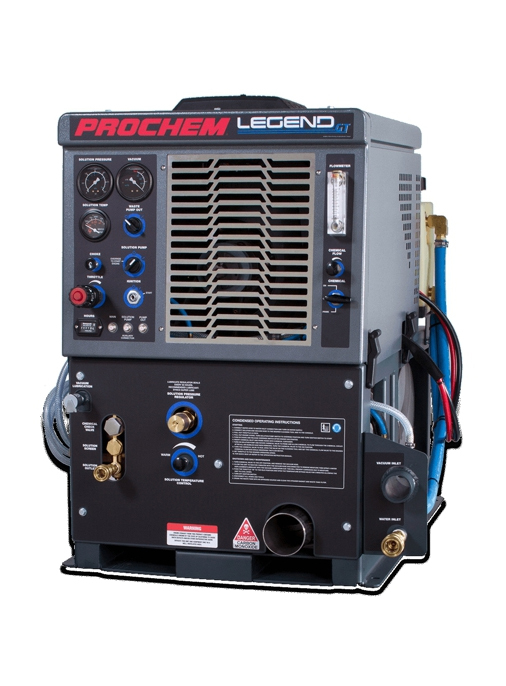 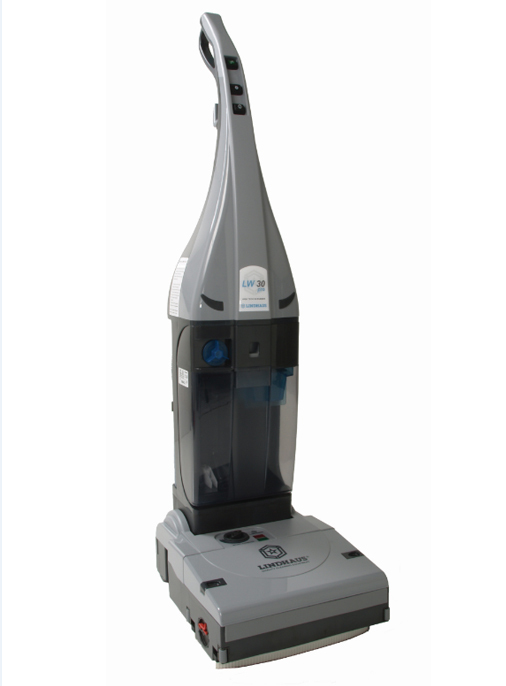 Contains polymer encapsulation technology to prevent sticky residues. 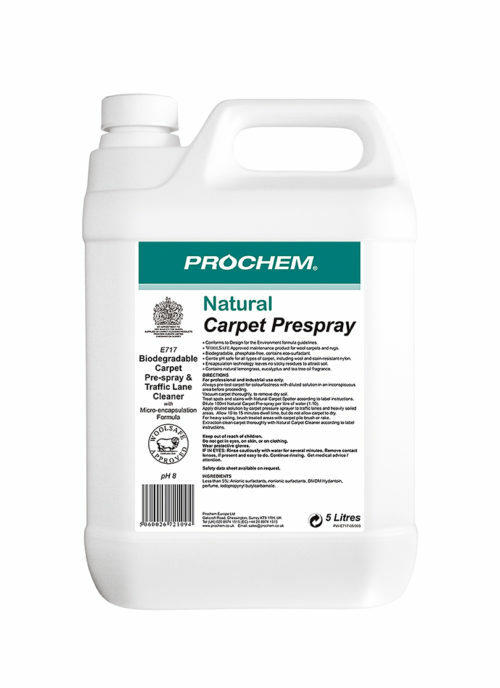 Biodegradable, phosphate free and with eco surfactant.